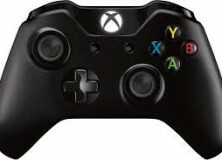 For the first time ever, entertainment giants Sony and Microsoft are squaring off in a straight-up battle for video game supremacy, as both companies roll out their long awaited systems simultaneously. Hang on to your to your controllers… this is gonna be awesome! The United Gamers Federation has compiled everything you need to know to make an informed buying decision for the release of the new Xbox One and PS4 systems. 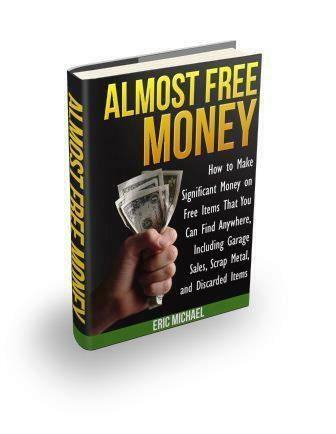 This guide is designed to get you the information that you need in a direct and concise manner. Every aspect of your buying decision is hyperlinked from the table of contents. You can skip directly to the chapters that cover the topics that you need to read about before buying or pre-ordering the console of your choice. 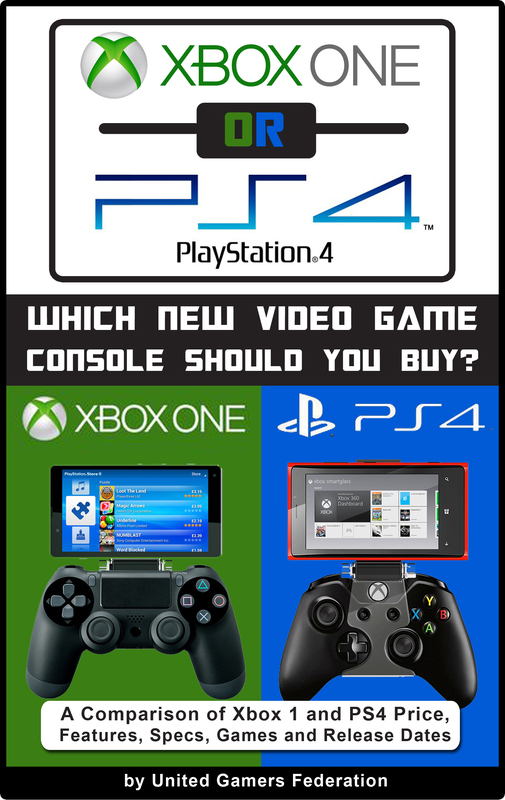 Xbox One vs PlayStation 4: Which New Video Game Console Should You Buy? Xbox One vs PlayStation 4 – Which Console rocks the house? Click on the title link at the top of this page, so that you can rock out with the most mind-blowing games ever created! 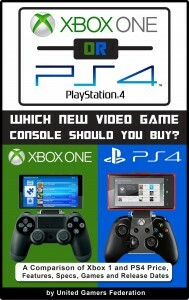 Xbox One or PS4: Which New Video Game Console Should You Buy?